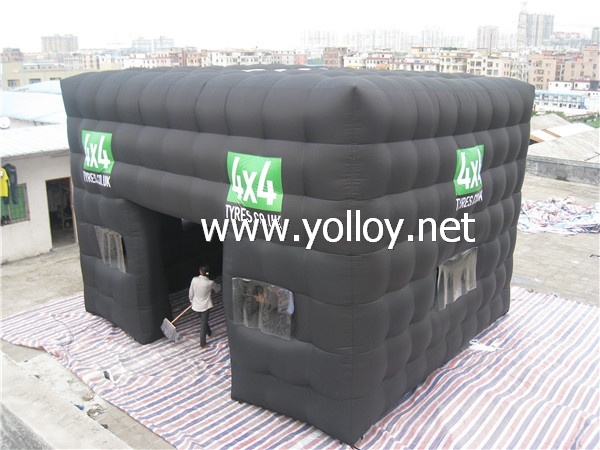 Usage:promotion tent ,exhibition tent ,advertising tent and so on. Detail of black cube tent. If any special requirement about size , color and logo,pls feel free to contact us.